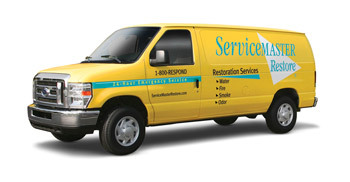 At ServiceMaster Cleaning and Restoration Pro, we understand that Wilmette’s severe winter weather conditions may put your home or business at greater risk for water damage. This is why we are available around the clock seven days a week to respond to any flooding or water damage emergency you may have. We are proud to serve the Wilmette area with industry-leading water damage restoration services – from dishwasher leaks to ceiling cracks, we have your back.